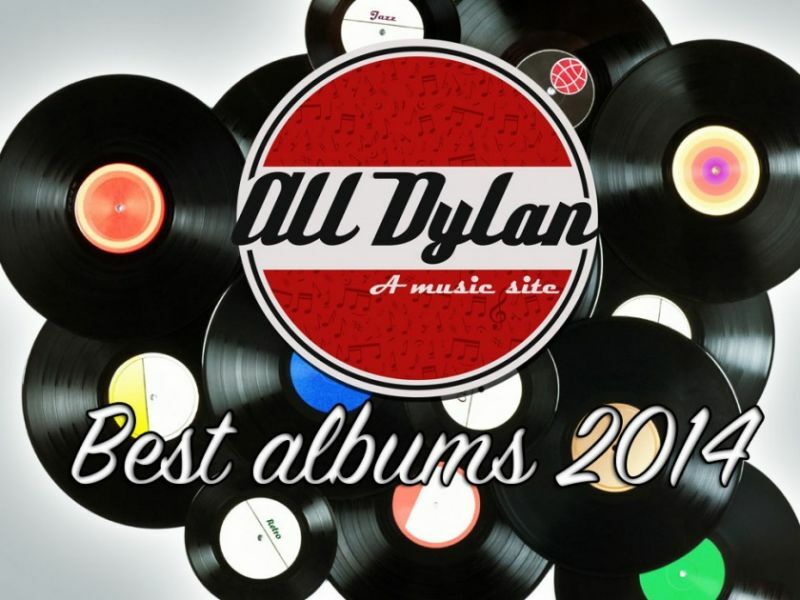 AS 2014 draws to a close, it’s time to look back on the last 12 months in music and as tradition goes, this involves the unveiling of our 35 Best Albums Of The Year – as always, it has been a struggle, we have fought and bled and finally agreed on the 35 best records of 2014. 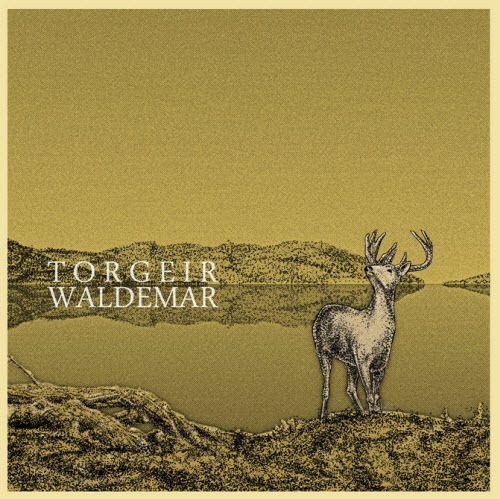 There will be three posts, the excitement will be unbearable and the top 10 will be revealed in a few of days..
Two years after his EP, Take me home, Waldemar released his eponymous debut and it fulfills the sky-high hopes we’ve had for this album. Intense and bitter-sweet stories with good melodies. These are songs of longing and pain conveyed like only the best singer-songwriters. It may be sad but it is also warm. 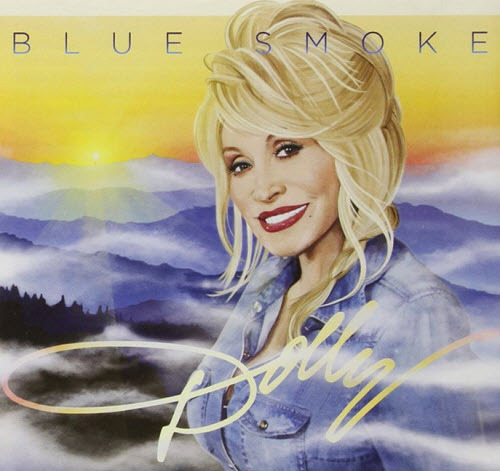 Blue Smoke is the 42nd studio album by Dolly Parton and she manages to make it sound fresh still! Parton sings as good as I’ve ever heard her, and the songwriting is top-notch as expected. It’s a versatile album, bluegrass, folk, country, cross-over pop and done better than most. She’s also included a very fresh-sounding version of Dylan’s Don’t think twice. 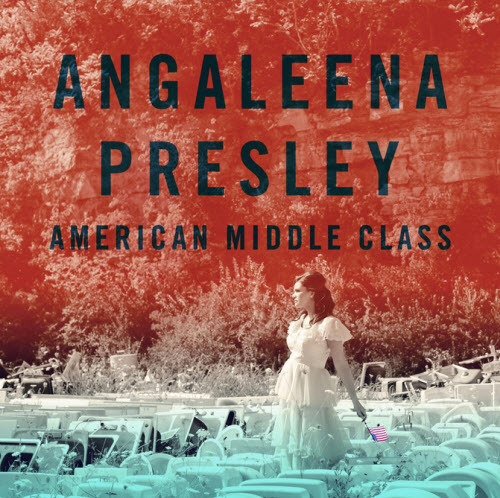 This piece from “Dry County Blues” exemplifies a strong collection of stark, harsh, wise & witty lyrics mostly about a fading American middle class. Strong production, an expressive vocal, good songs & great lyrics. 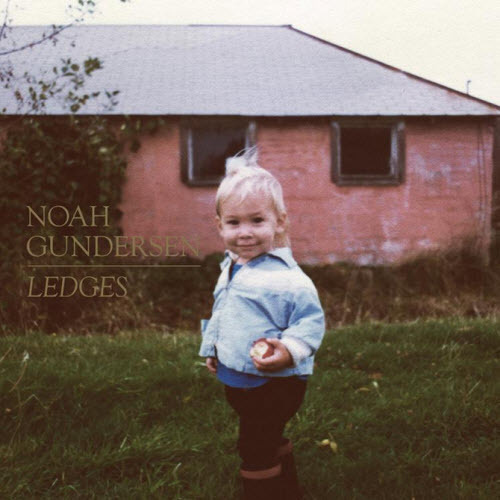 This Album is Noah Gundersen’s first full-length release following a trio of EPs, and it’s a quiet, mostly ballad and seemingly sad songs or at least songs about people in some kind of suffering, on me it has had a deep emotional impact. Gundersen comes from a deeply religious family and his songs are very hymn-like, sung with respect and direct intent. 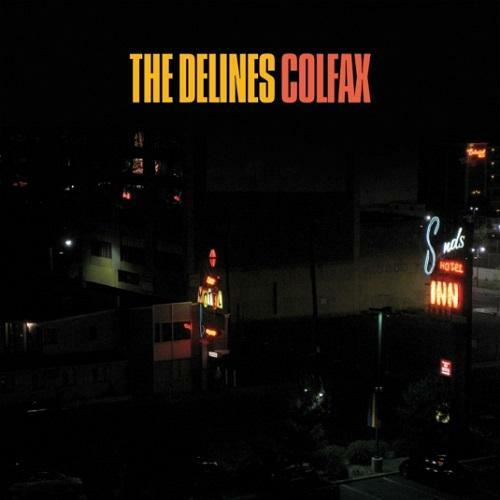 Very, very good first album. This is an intimate album, not an easy album. The songwriting is very personal and more stripped down than his last two albums. 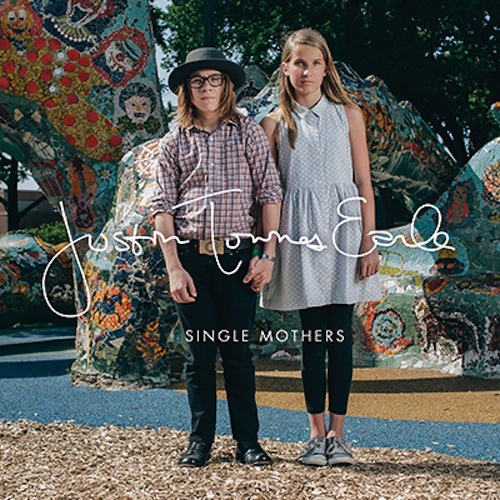 The musicianship on Single Mothers is impressive and it never feels empty or sparse. Earle fights his demons on record, family, father, girlfriends and addictions. It is sometimes painful but it results in good songs. Very good songs. Great soul-country from experienced players. It sounds so effortless, even easy but don’t be fooled, this kind of music is hard to do right. The Delines does it right all the way. They display both a deep vulnerability and a great confidence at the same time. I knew the first time I heard it that it had to be on our year-end list. 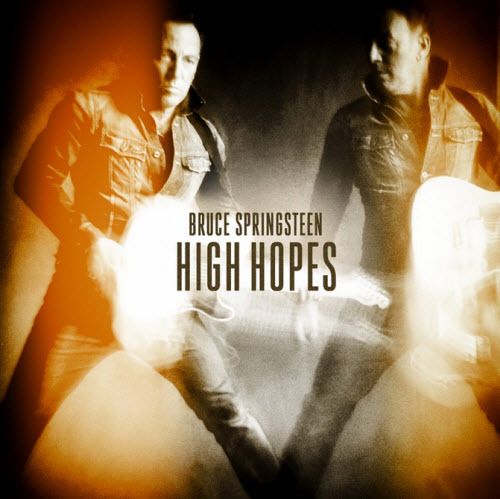 Something else from Bruce this time; covers, outtakes, new & remade songs. The two remakes (American Skin (41 Shots) & The Ghost of Tom Joad) are both thrilling & the three cover versions are solid with Suicide’s “Dream Baby Dream” as the standout. Seven uneven “new” songs, but a few great ones. 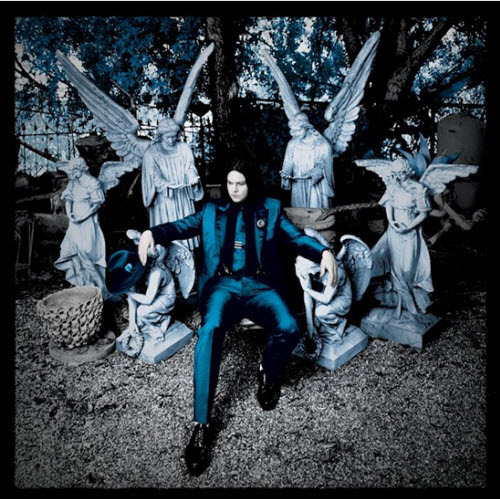 Jack White tries to finally get rid of the minimalism that was always present in his music, here he goes all in! The album goes in many directions but it is exciting and full of texture, there’s always a little detail waiting to be discovered. He is playful and inventive and I can’t wait to see what he will do next. As always White is an incredibly skilled musician, a virtuoso. He is not reinventing himself this time, but he has a good time and it is infectious. 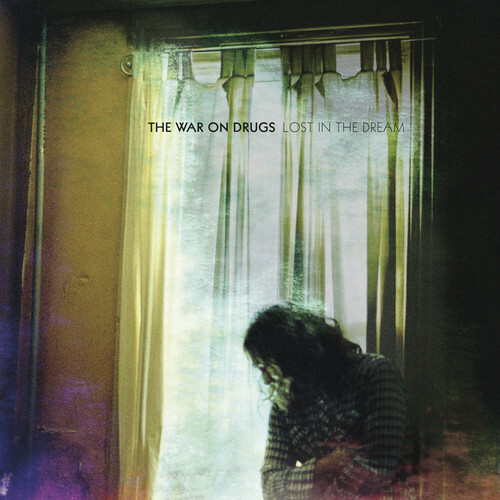 We’ve liked The War On Drugs for some time now, but it is fair to say that they’ve taken a huge leap with this album. It’s a”driving album”. Wide in scope and easy to sing along to. This is leaning much more to classic rock than indie musings, and the inspiration is recognisable from different sections of American popular music. Some west-coast rock, a bit of Springsteen, Cars, Fleetwood Mac and 80s pop, this is an exciting stew. Looking forward to see them live again summer 2015. 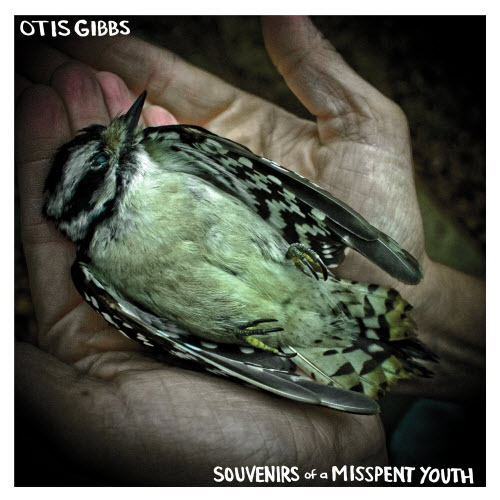 Moving, dark & tough stories from Gibbs. But there is also a empathetic & kind hearted touch to many of the songs. I love the sound of these songs & the fiddle in particular. You have put so much thought and energy into this. I have listened to many of the artists and song links you have put onto your blog. I just want to say thank you! Can’t wait to see your 9-1 list. The way this list is going, I just know Flesh Wounds debut album is going to be #1! Actually it will be number 4….